Sharp new laptop. 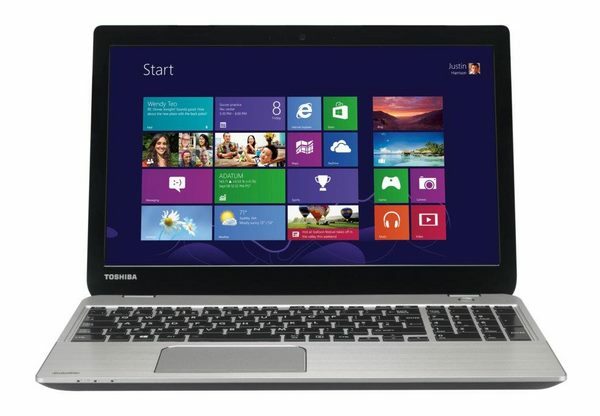 Toshiba's M50-A series aims at the large consumer market, choosing the right internals ranging from a high-performance Haswell-generation ULV CPU to a dedicated graphics card for gamers. That our test device still doesn't manage to reach one of the top spots when compared to its similarly specced competitors is mostly due to the chassis as well as the display.